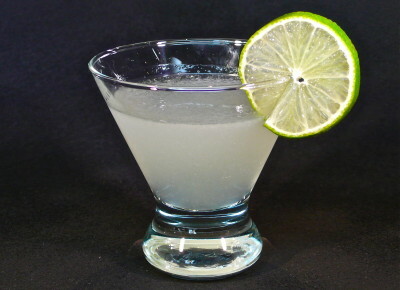 Shake the vodka, fresh lime juice, Rose’s lime juice and simple syrup with ice in a Cocktail Shaker. Strain into a Kramer Glass. A sharp drink! Classic and easy to make, this delicious drink will get you going – whether you’re preparing to party or simply relax. It might even get you ready to take to the seas and explore the globe once dominated by the British Empire. This drink does have it’s origins in the Royal Navy. Lauchlan Rose patented his method to preserve lime juice and The Merchant Act then required a daily ration of it to all the sailors to fight off scurvy. 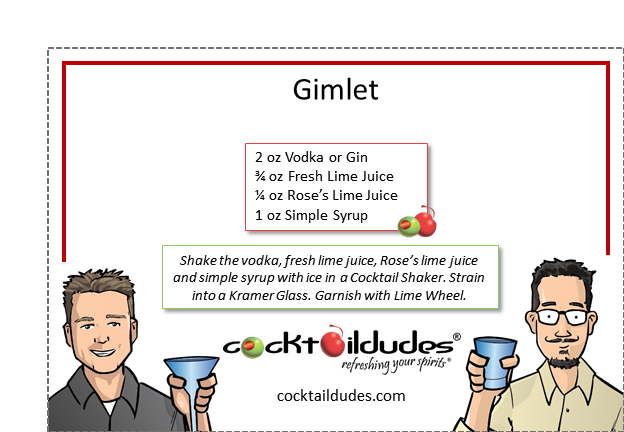 Those clever Limeys would combine their ration of Rose’s preserved lime juice with booze. Brilliant! The recipe was originally gin in the officer’s mess and rum down below. 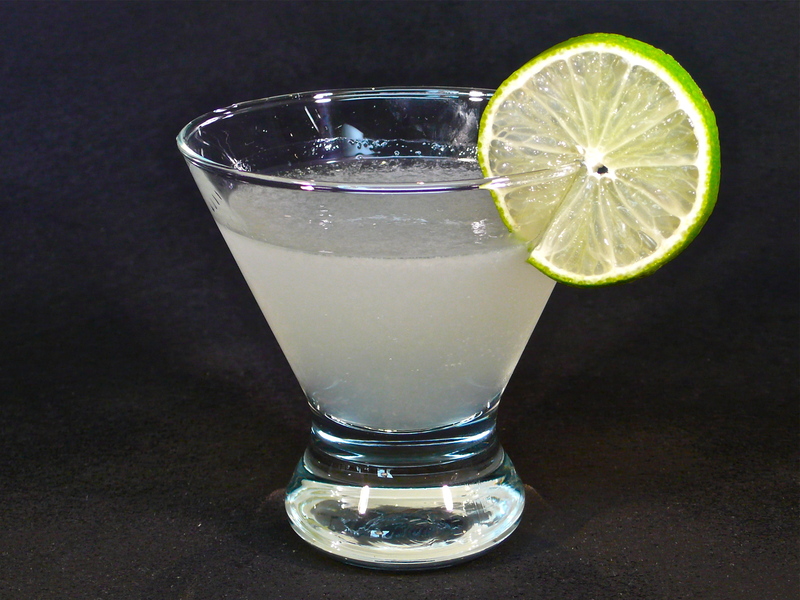 Today many folks prefer mixing the lime with Vodka. Rule, Britannia!